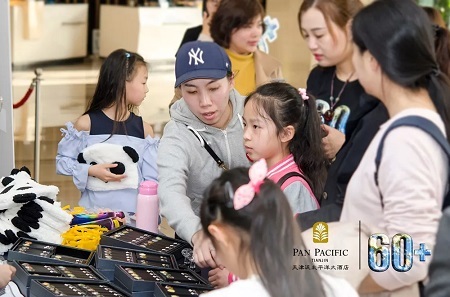 The fourth time Pan Pacific Tianjin participated in the annual Earth Hour and implemented a series of environmentally friendly initiatives with guests participation throughout the day. 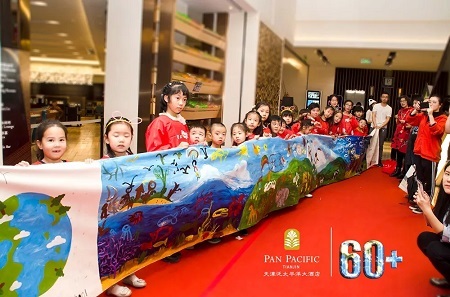 Front Desk associates invited guests to participate in the Hotel’s “Protect our Environment” initiatives – Encouraging our guests to re-using bed linens and towels for a day. 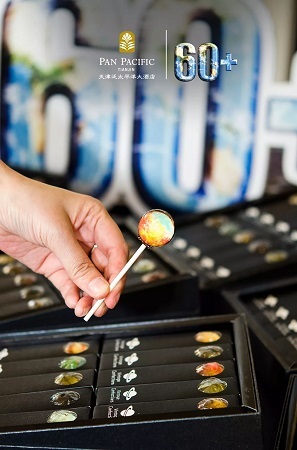 Diners in the hotel outlets during Earth Hour and enjoy 10% discount by showing bus ticket. 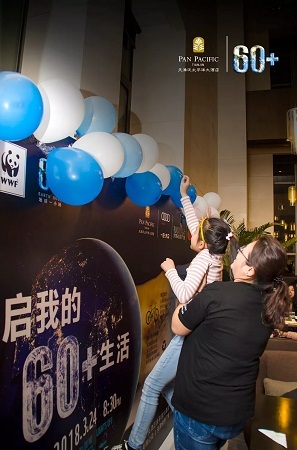 The Earth Hour party was organized on 24 March, Medias, corporate guests and over 20 families were invited to participate on the night. 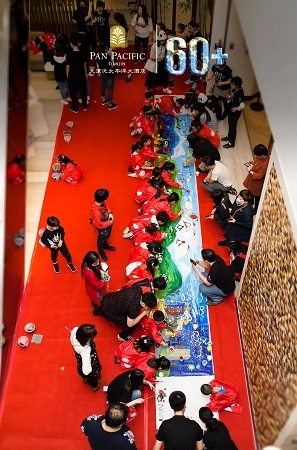 The hotel and Tianjin Economic Broadcasting jointly created the art drawing activities of "earth -- my beautiful home”. 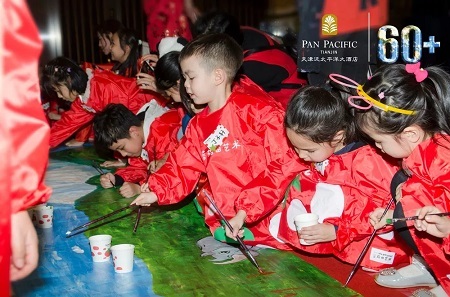 Totally 26 children was involved and were excited drawing with blue sky, white clouds, green water and green mountains in their mind. 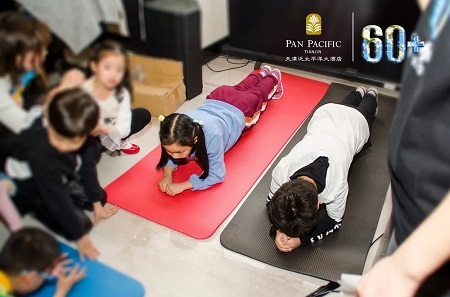 This activity allows the children to inject the seeds of environmental protection from childhood, and let the environmental awareness take root in their hearts. 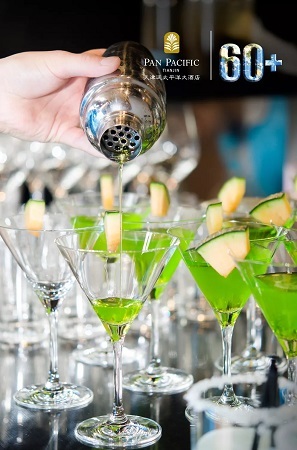 Meantime Hotel prepared cocktail and snacks, buffet dinner, lucky draw and funny game. 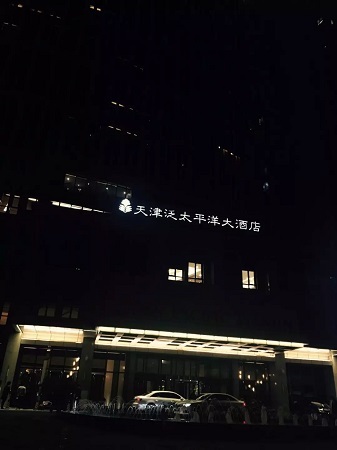 All the guest spent a very joyful and meaningful night. 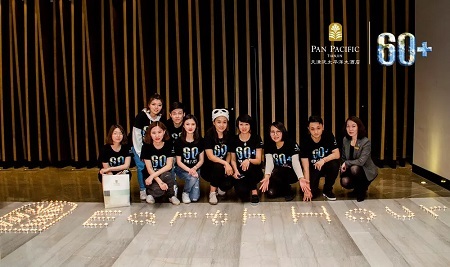 The evening ended with a photo taking session with the Pan Pacific brand logo and the words ‘Earth Hour’ laid out with 350 tea light candles. 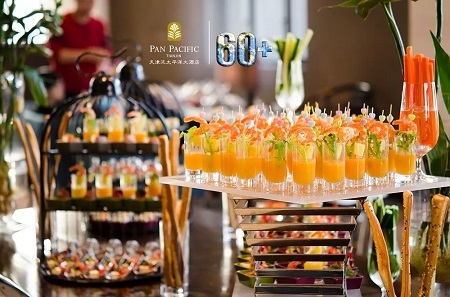 Curious guests inquired about the Earth Hour movement and were left to ponder how they can incorporate environmentally friendly actions in their daily lives.